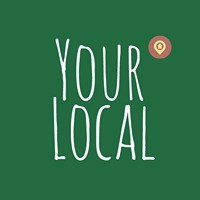 ONE app for ALL your LOCAL needs! A gazette compiling the latest local trends about shopping, events and coupons with a social touch for recommendations. 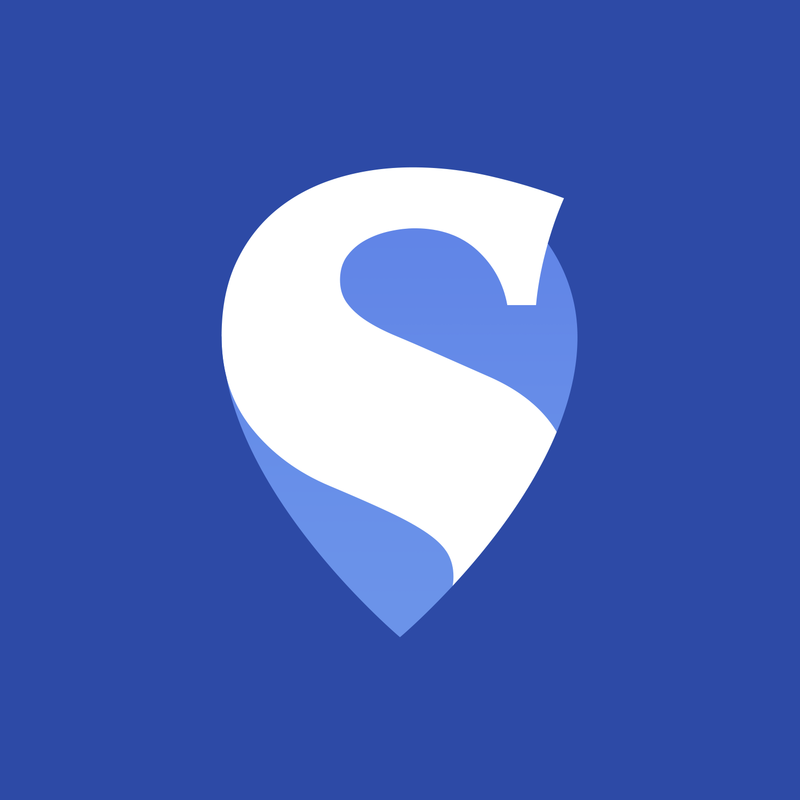 The Super Local App is a FREE INITIATIVE to help boost local businesses of all kinds in your city.